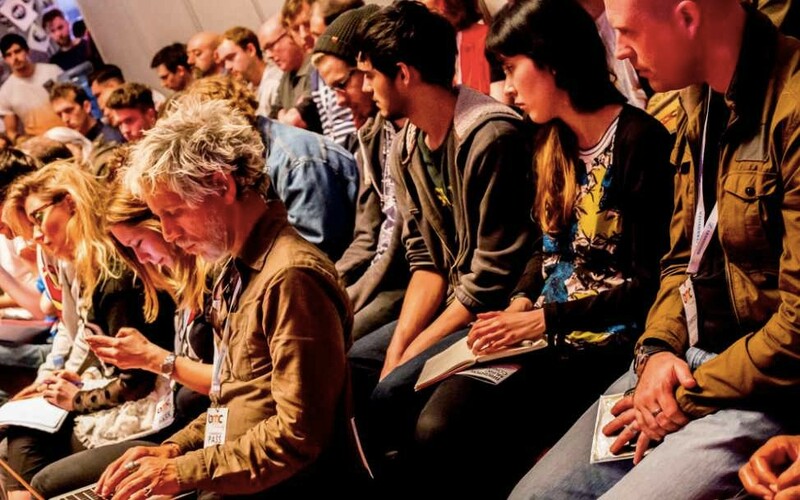 Brighton Music Conference (BMC) recently announced its 2015 Academy programme, alongside the latest additions to its Professional schedule, and further tech and artist showcases across the event’s two days of master classes, panels and talks on Friday 5 and Saturday 6 June at the Brighton Dome. The event has extensively grown its Academy programme, aimed at the next generation of artists, DJs, entrepreneurs, promoters, managers and engineers, looking to break into the industry. Following a nationwide series of student focus groups In conjunction with BMC’s Education Partners BMC has constructed a programme of over 30 masterclasses and talks from YouTube, Beatport, JFB, Ableton, The Hydra, Hypercolour, Anjunabeats, PRS, Hospital, Rebekah, Loopmasters and many more. Terry Weerasinghe, Vice President of Music Services at Beatport, has confirmed they’ll be running a Beatport UK Label seminar at BMC Professional (a closed invite only event). For the Academy programme, Weerasinghe will be running a Q&A session giving delegates the opportunity to ask questions from the floor. YouTube’s Academy workshop will be hosted by the company’s Audience Development Strategist, Olga Golab covering topics including how to optimise videos, drive longer viewing sessions and how to retain subscribers. Meanwhile, new professional hosts and panellists include Kobalt, Coda, Resident Advisor, Back To Basics, Native Instruments, and Involved management. Newly announced tech and artist showcases include those hosted by Ableton, Native Instruments, Pioneer, Audio Technica, Allen & Heath, and Novation & Focusrite in BMC’s Founders room and official tech partner Funktion-One, will be presenting the PSM318 professional DJ monitors.